Tokujin Yoshioka, born in Japan in 1967, is a designer. Famed for his work and superb appreciation of light as a design material, he uses fibre optics, light installations and reflective-transparent materials. 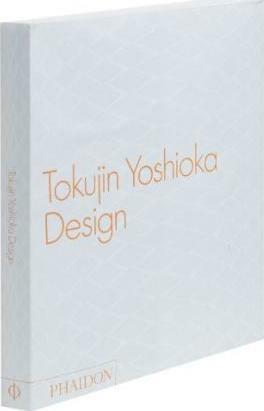 This book presents his entire body of work through photographs showing his finished designs and includes the sketches, drawings and images.